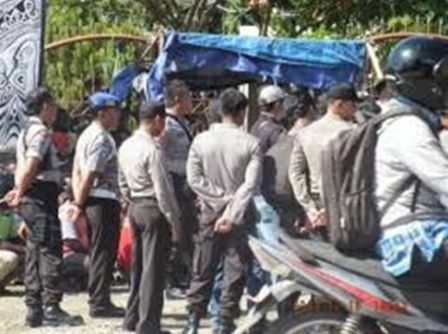 Head of the Evangelical Christian Church in Wondama Bay District was threatened by the Commander of Indonesia Special Army. 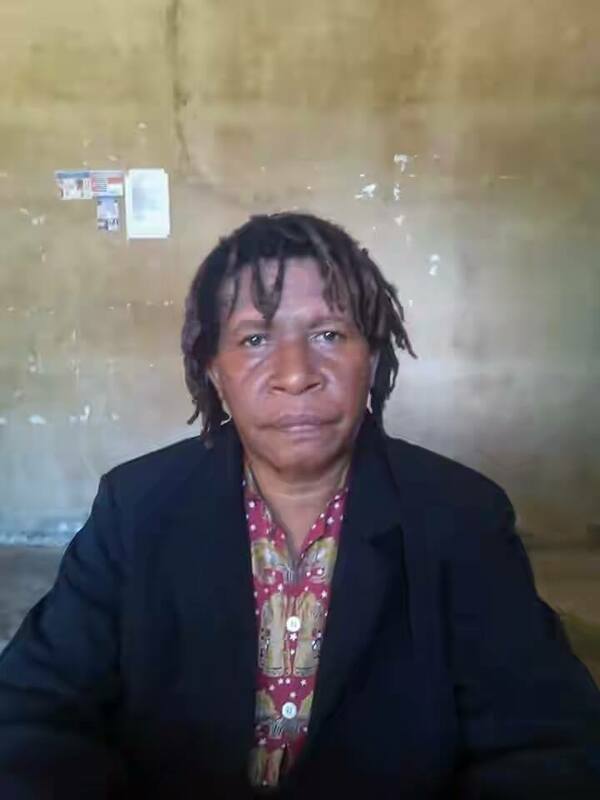 Head of the Evangelical Christian Church in Wondama Bay District, West Papua Province was threatened by the Commander of Indonesia Special Army known as KOPASUS involved in the Indonesian expedition team in West Papua. 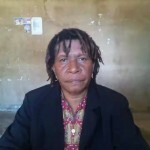 The Chronologies: It was reported today that Pastor Hans Wanma of Gereja Kristen Injili di Tanah Papua (The Evangelical Christian Church in Papua), who is also the head of the Church organization in Wondama Bay Regency, West Papua Province, organized an Easter Camp event in Jende, Room, a tiny Island to the West of Cenderawasih Bay, northern coast of Papua. 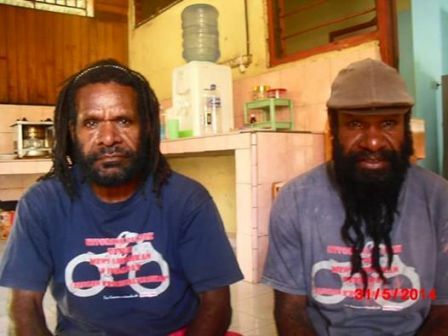 KAIMAN Parliament News- the second of Ferbuary 2016, in this year, West Papua province has become expedition targeted by the government of Indonesia, expedition which will be go on in West Papua province there are Tambrau regency, Sorong regency, south Sorong regency, south Manokwari regency, Bintuni regency, Wondama regency, Fak-Fak regency and Kaimana regency. 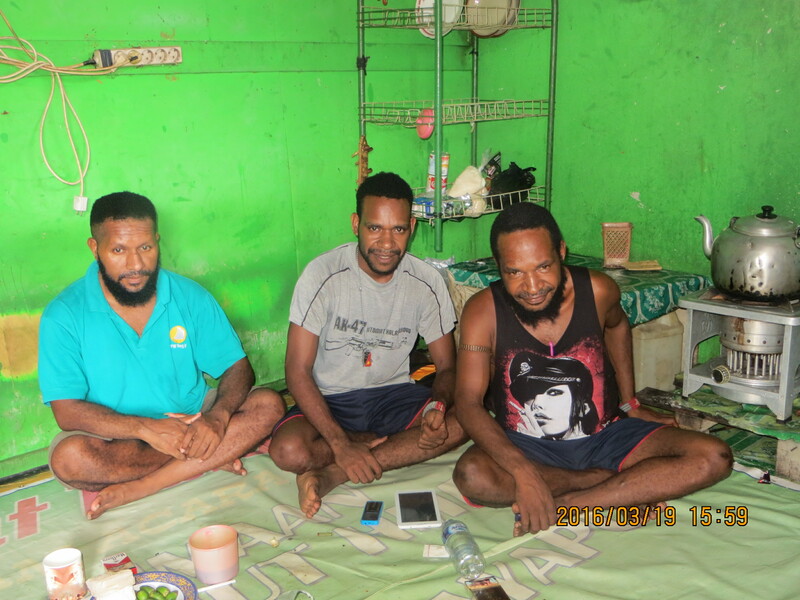 Central-KNPBNews; The West Papua National Committee, three members of the knpb has been in the prison, their name are Alberth Yikwa and Yufri Kogoya are the central knpb members and Royes Lod Wenda is the member of knpb Lani Jaya regency, they had been in the prison since 28th of January 2015 and today 18th of March 2016, at 05:15 pm has free from the small prison to the big prison. 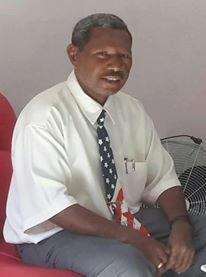 The general Secretary of West Papua National Committee in Manokwakri regency receive the issue of the fact finding mission will come at 18th of March 2016, so the people of Manokwari regency ready to receive them in Rendani Manokwari Airport, Melkias Beanal said that; that issue is not true, this issue is provocation by other side to nervousness people of Manokwari. 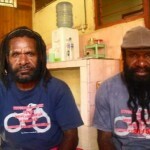 Timika KNPBNews: The members of West Papua National Committee in Timika regency, mention that, calling by Indonesia police of Polsek Kuala Kencana, this calling was first of March, last week to asked explanation about KNPB had made activities of campaign referendum to the people of West Papua in SP 3 Timika. 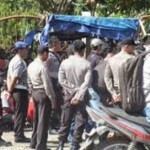 Indonesia Supports Palestinian Independence? 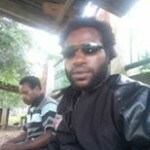 What about West Papua? The Organization of Islamic Cooperation (OIC) just held its extraordinary summit in Jakarta from 6 to 7 March, with the theme “Independence is the right of all nations”. The Government of the Republic of Indonesia reaffirmed its support for the independence and sovereignty of Palestine. 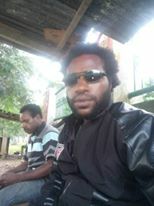 Linus Hiluka eks political prisoner in his face book said that; together with my friend Kimanus Wenda for 12 years spent our life in Abepura prison because of we speak up, free West Papua, now we are free, and we will never stop to get our dream, it is right to self determination in our own land, for the new generation of the people of West Papua. Sentani knpbNews: today 06 of March 2016 at 6:30 Am, Indonesian police Sentani town came to the secretariat of West Papua National Committee knpb, in Sentani regency, lead by head of the police AKBP. SINDONG. B. D.SIAGIAN. S.IK. 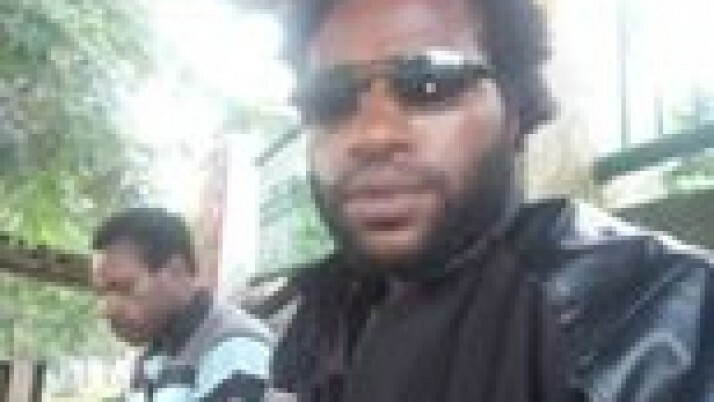 using a car avanza and a truck belong to the police, all of them are 10 police members, after arriving in the secretariat of West Papua National Committee. Chair of Parliament in Merauke Regency Mrs. Panggrasia Yeem, positive respond on visited coordinator diplomats of OPM and also as spokesperson of ULMWP to asked supported to the government and the people of Ghana, to support right to self determination for the people of West Papua.